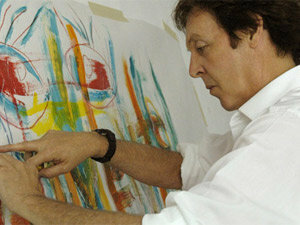 Paul McCartney is an artist! 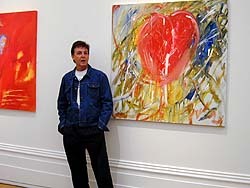 Click HERE to go his website's section on his painting. 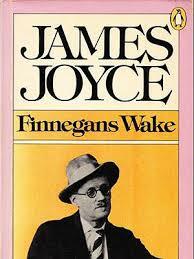 Owing to failing eyesight, James Joyce wrote much of his last book, Finnegans Wake, in crayon on pieces of cardboard. 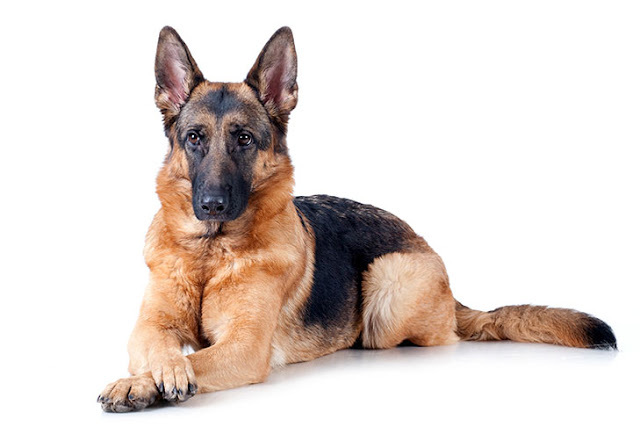 The city of Kaplan, Louisiana is referred to as "The Most Cajun place on earth". The "Father of Impressionism" Claude Monet's own father disapproved of his painting. He wanted him to go into the family grocery business. 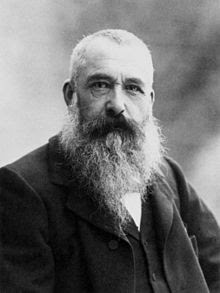 Click HERE to read about Claude Monet. You can click HERE to read about the history and invention of the Fig Newton. 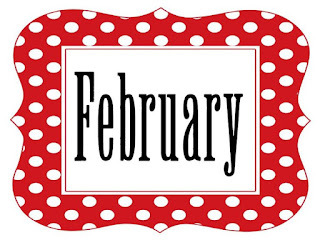 February is named for the Latin word februum which means purification. 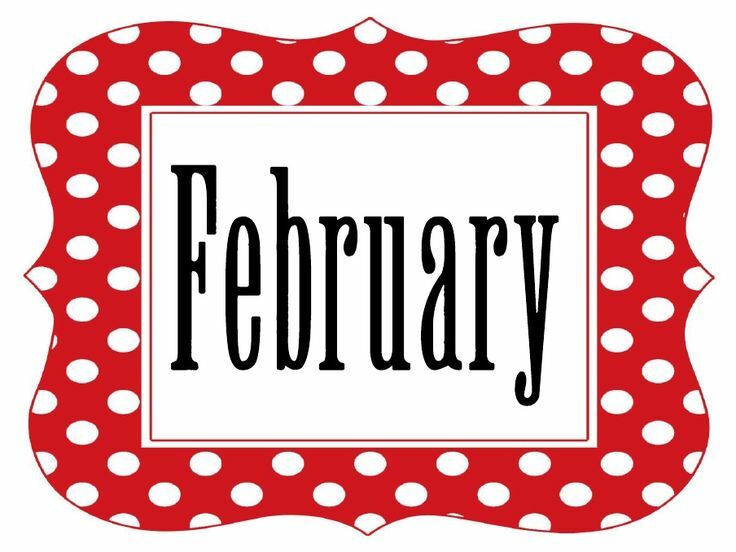 On February 6, 1952 - Queen Elizabeth II succeeded to the British throne. 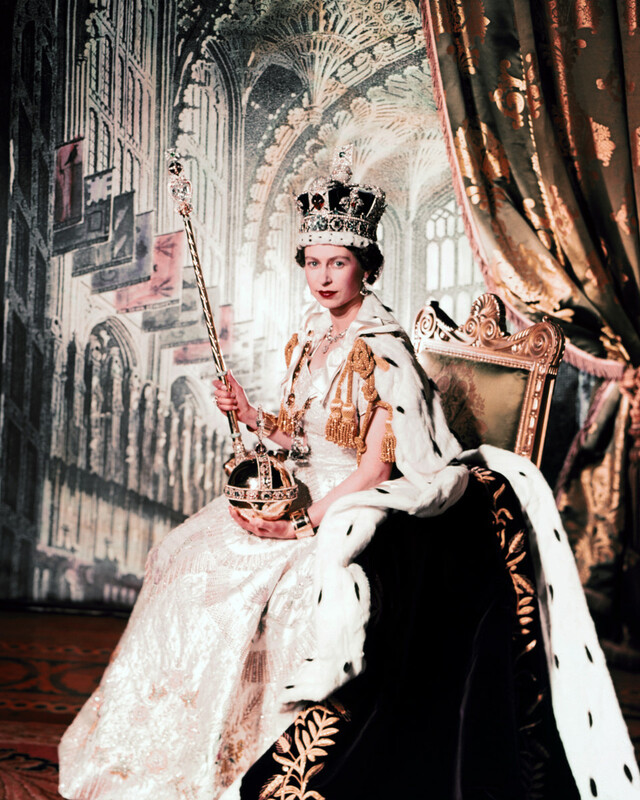 She's been Queen for 67 years!